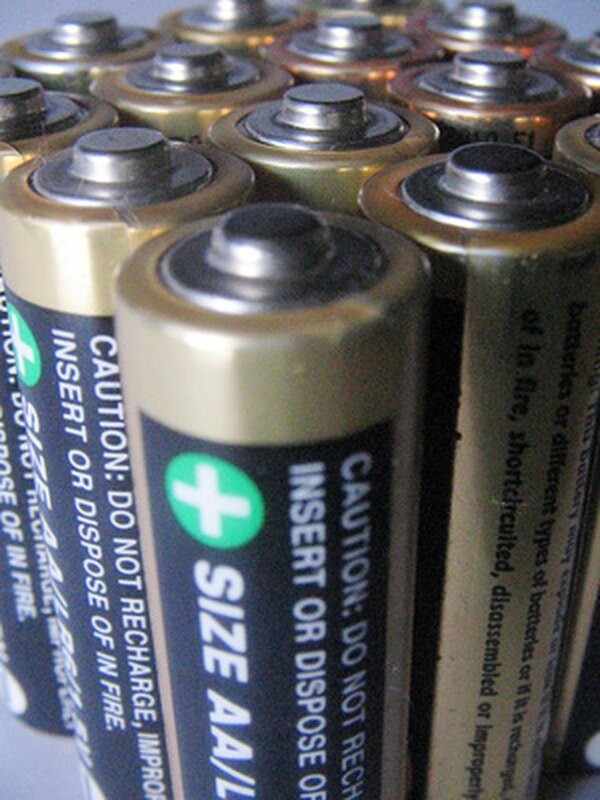 Disconnecting your low battery alarm can be as easy as replacing the battery. Locate the alarm panel. It is usually located inside a closet in your house. 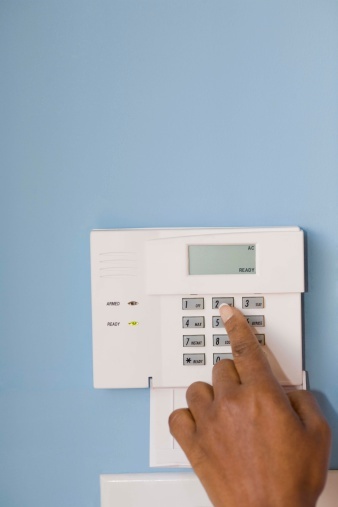 Open the alarm panel door by unlatching the clip on the center side of the door. Locate the drained battery. The battery will be located inside a small box on the alarm panel. Pull the latches, which are located on both sides of the battery, down to release the battery from the panel. Remove the drained battery from the panel by pulling it out. Replace the drained battery with a new battery from the manufacterer of your system as soon as possible to keep the system monitoring properly.